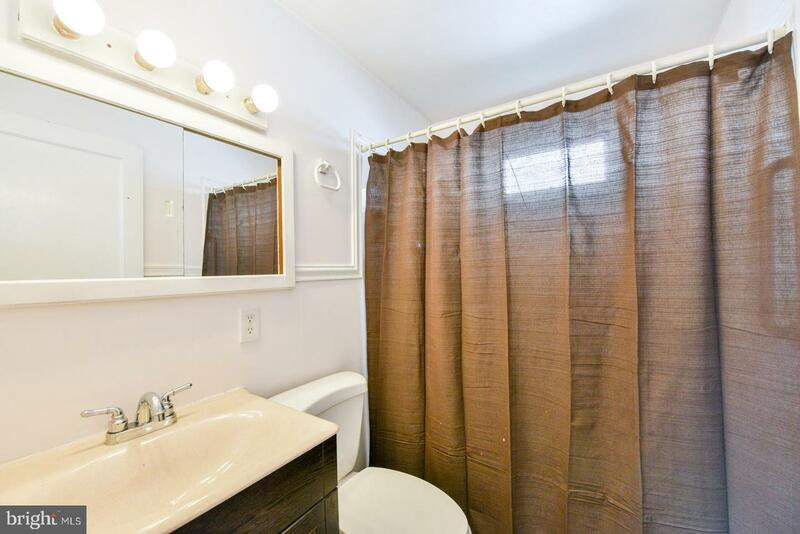 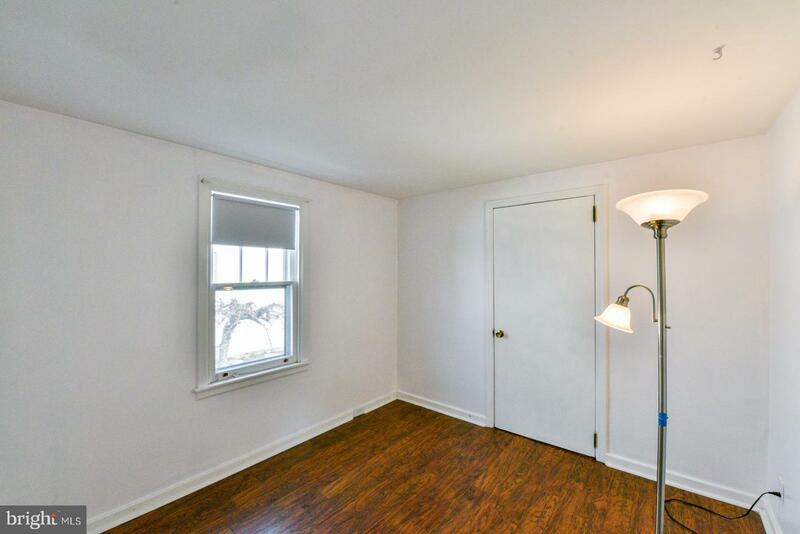 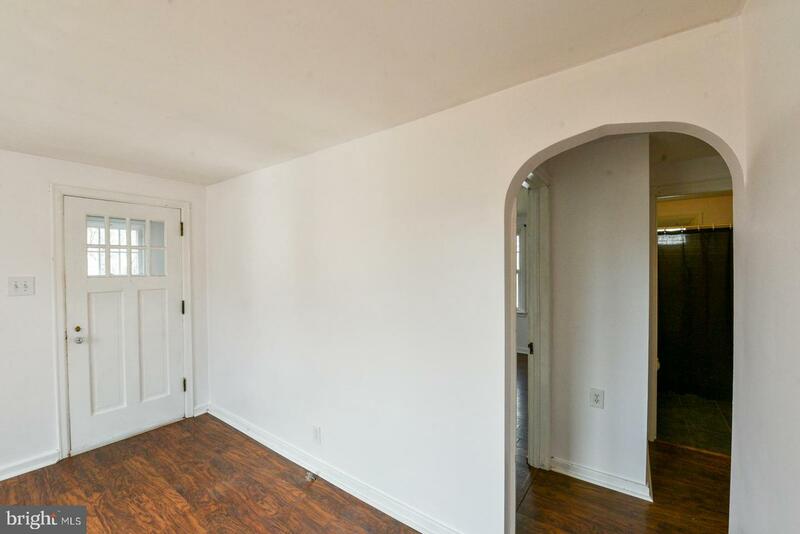 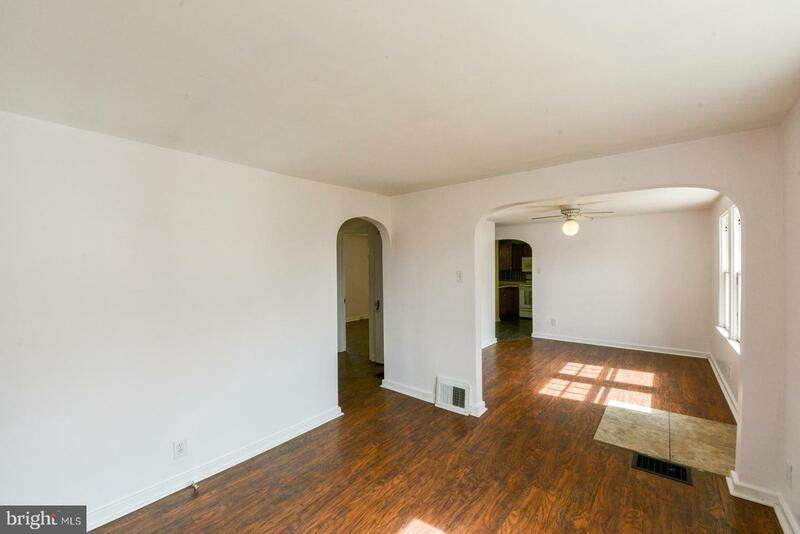 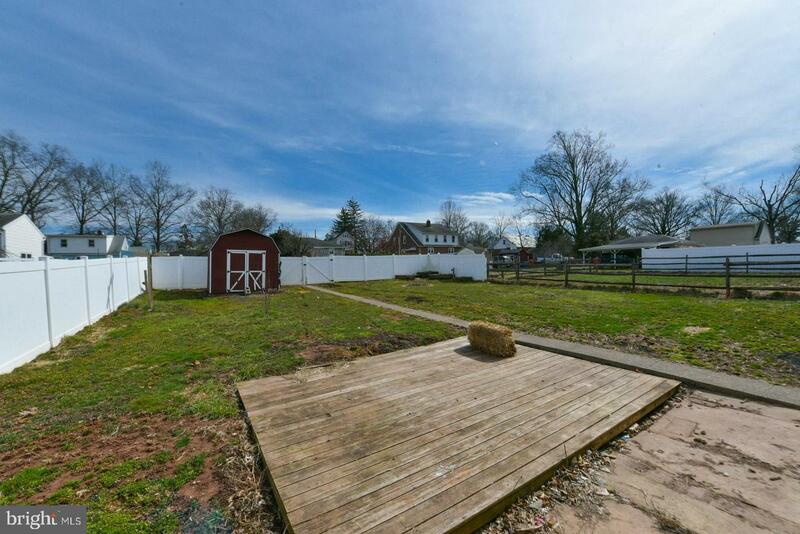 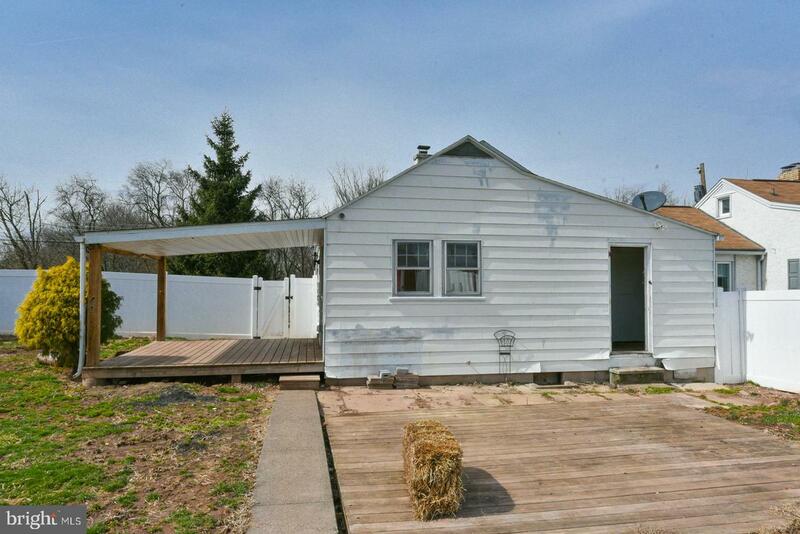 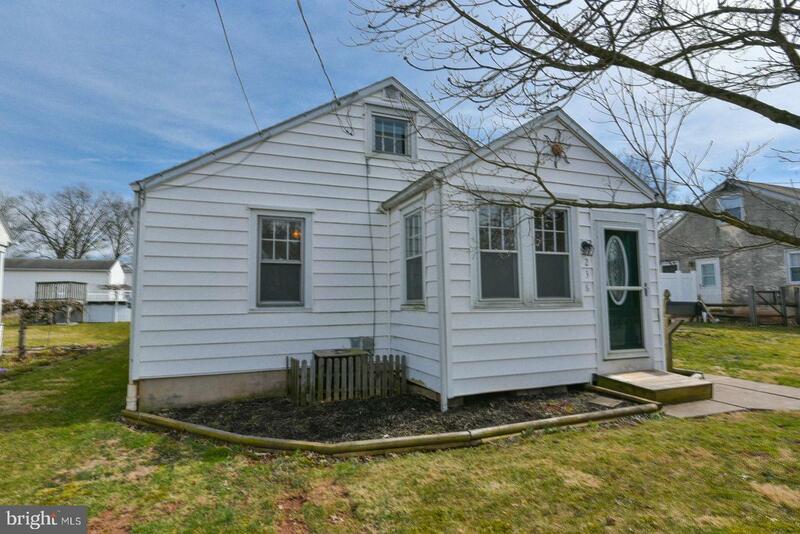 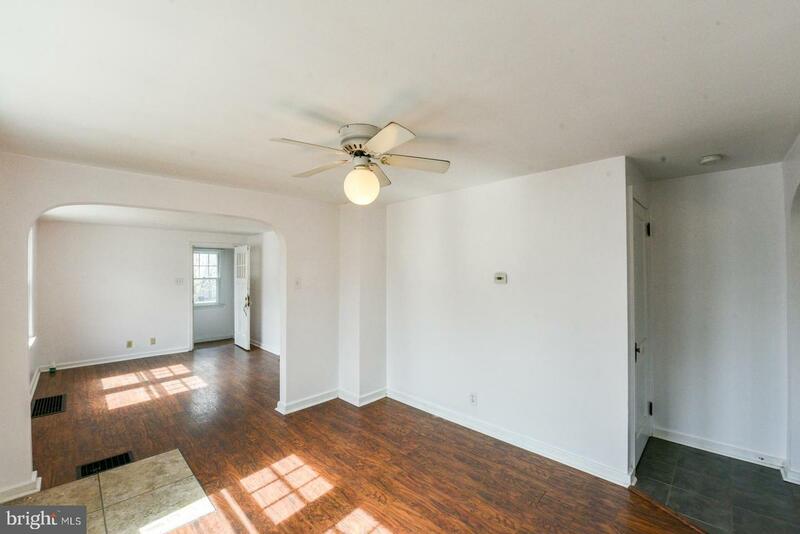 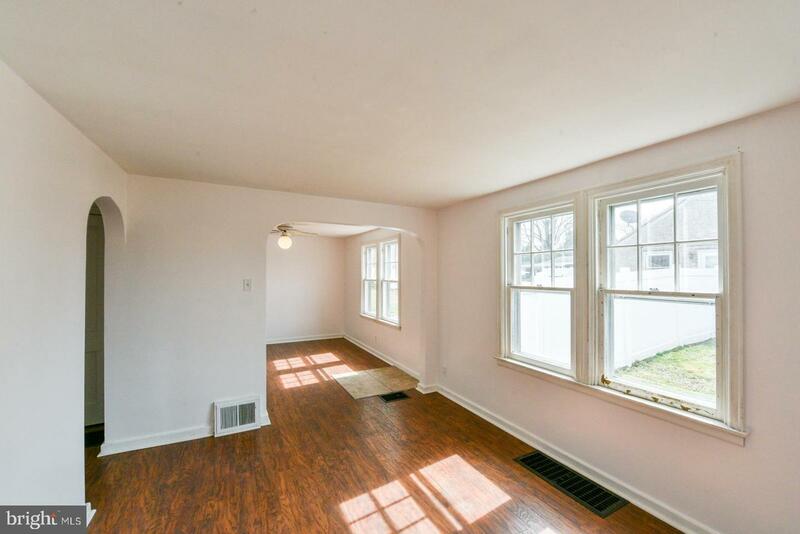 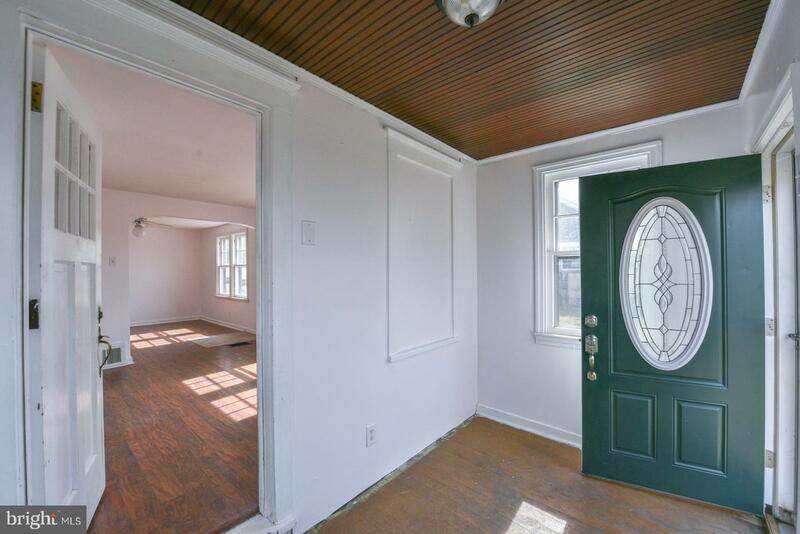 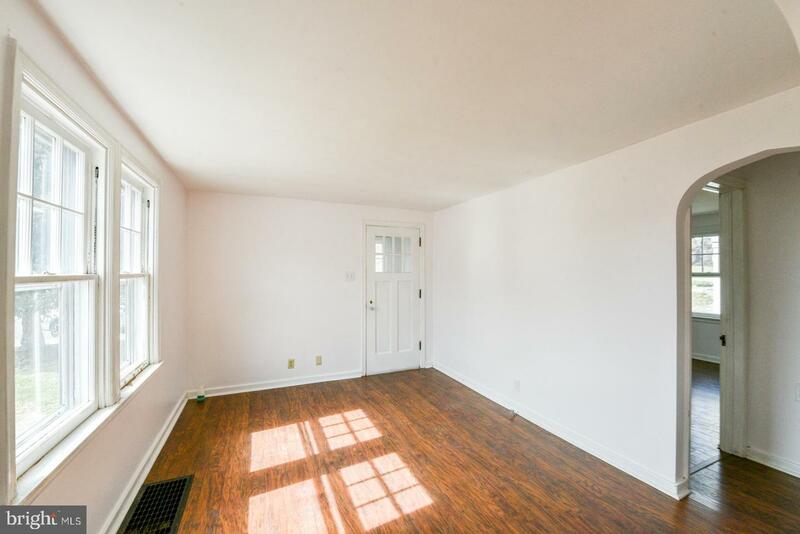 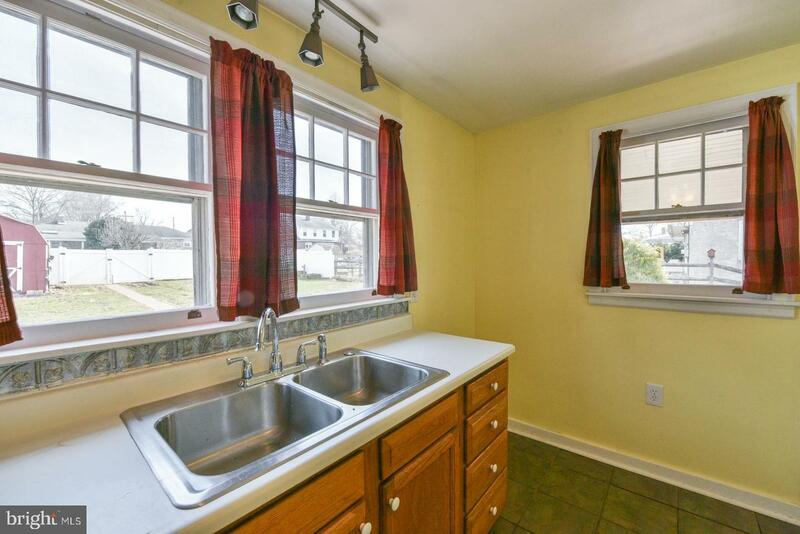 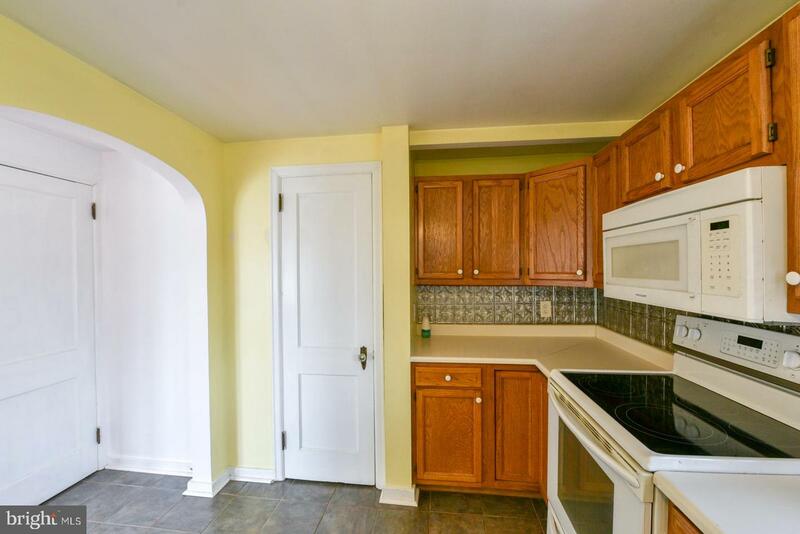 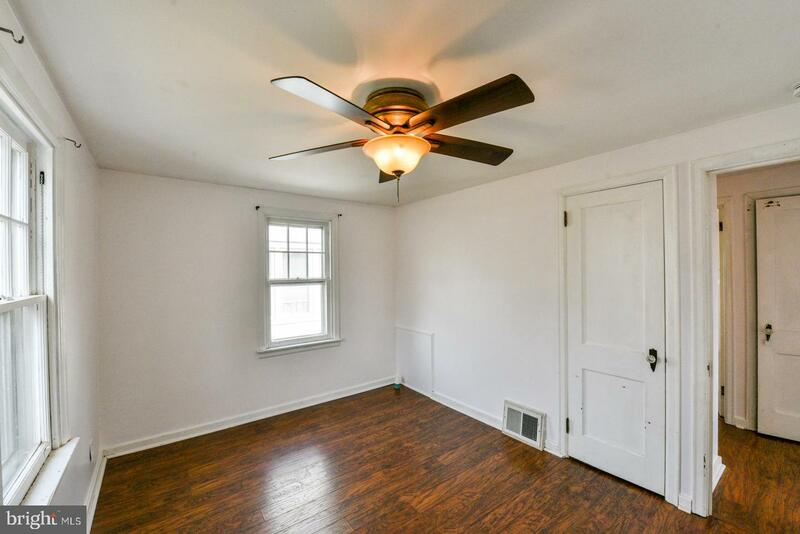 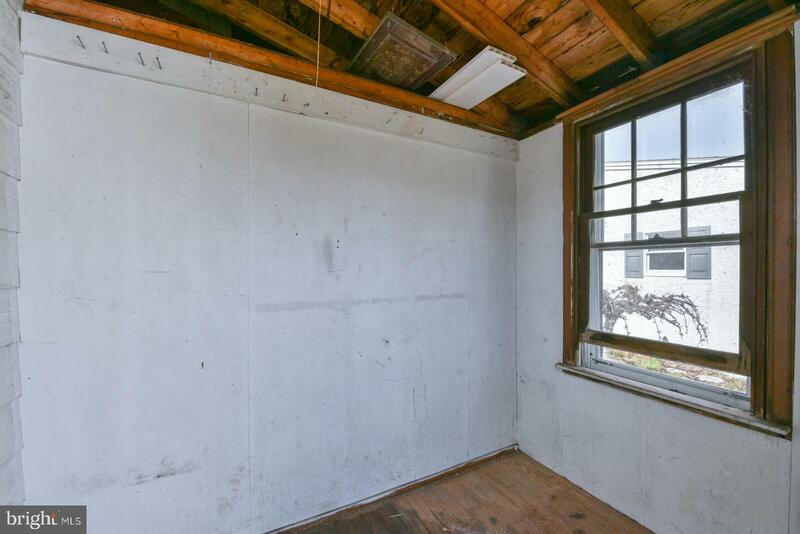 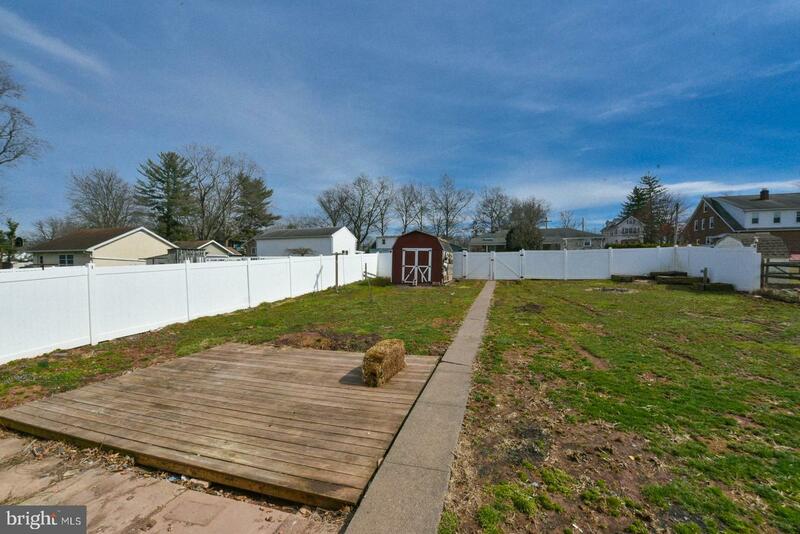 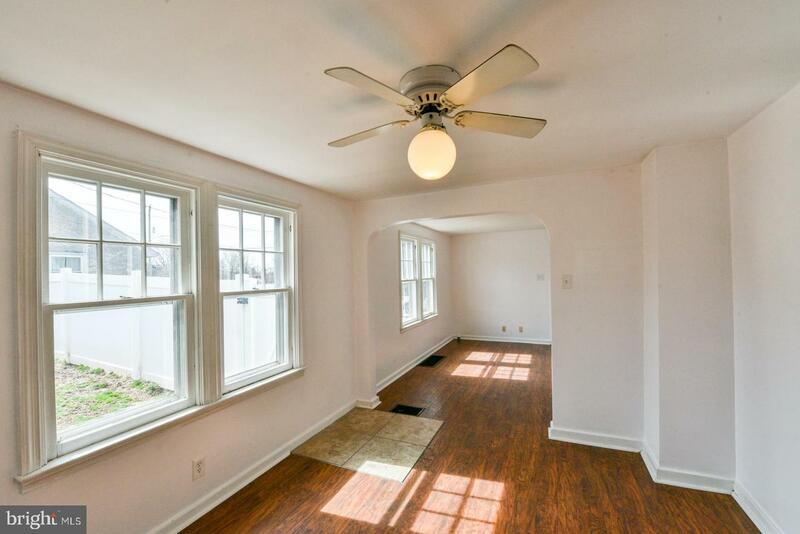 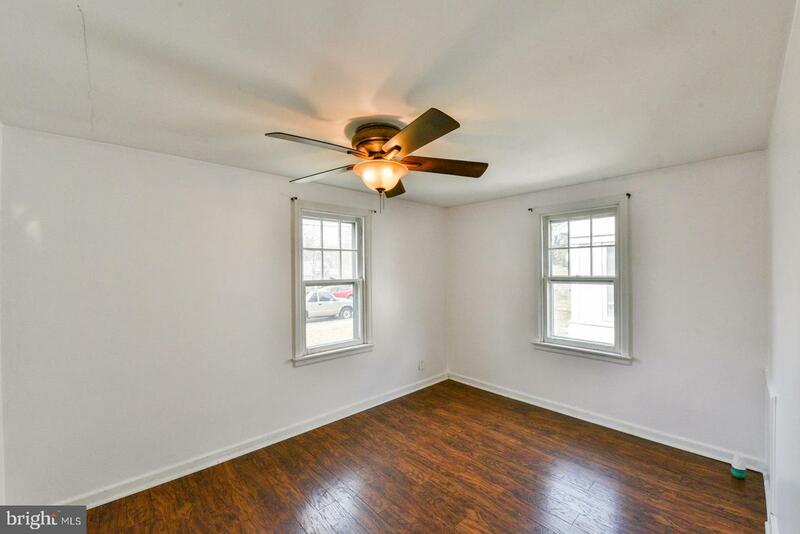 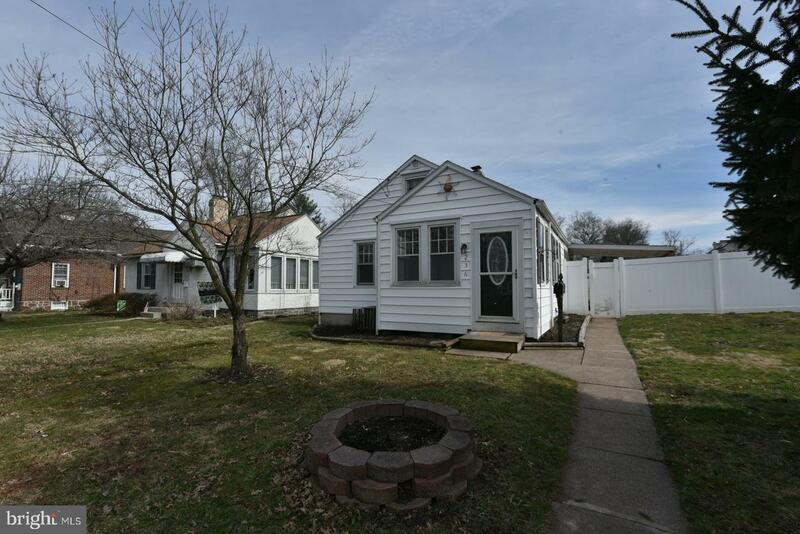 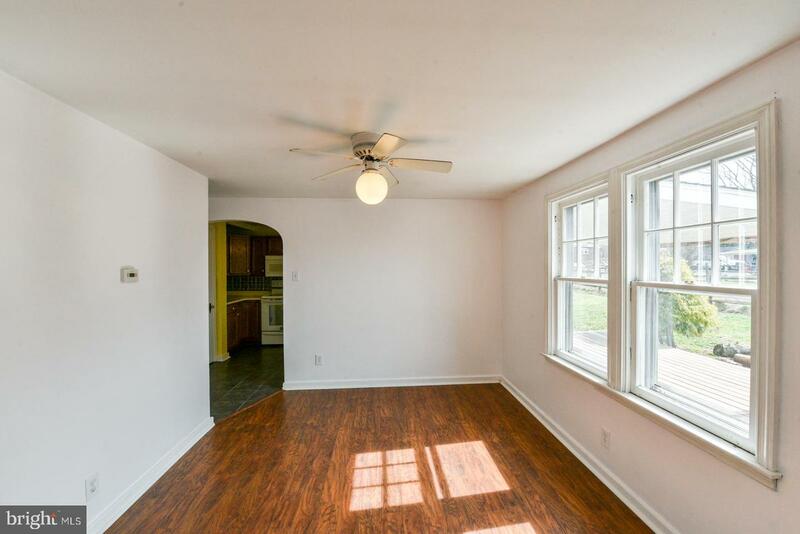 Make yourself at home in this charming 2 bedroom home. 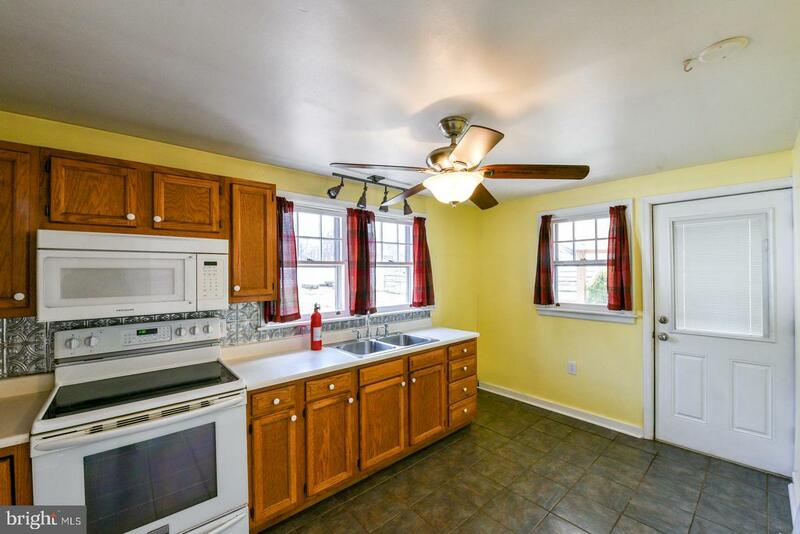 This home offers a open floor plan where the living room flows into the kitchen. 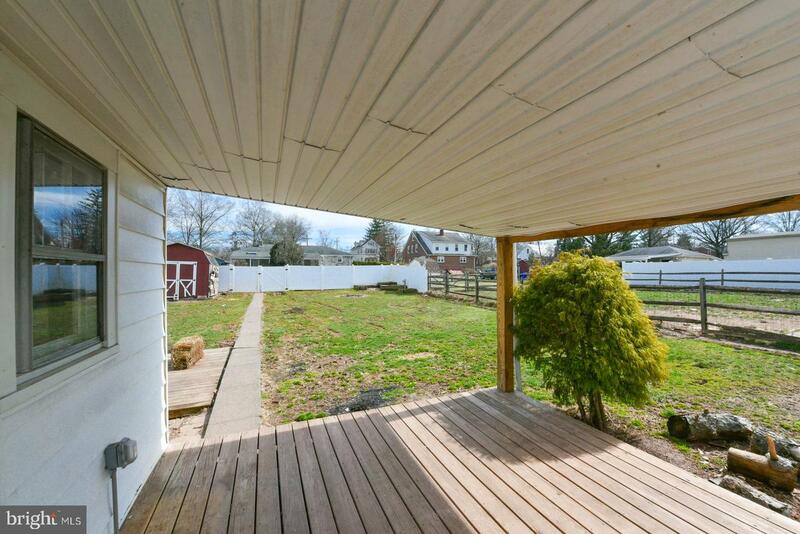 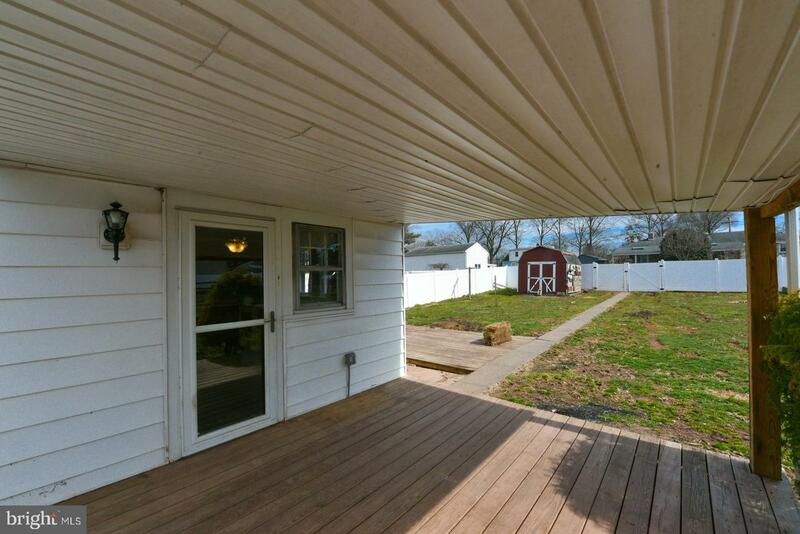 Off of the kitchen is door leading to an covered porch and large back yard. 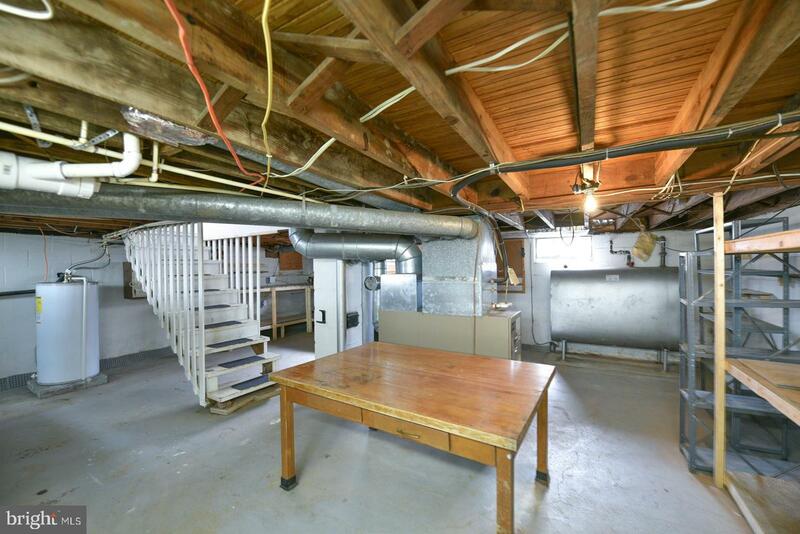 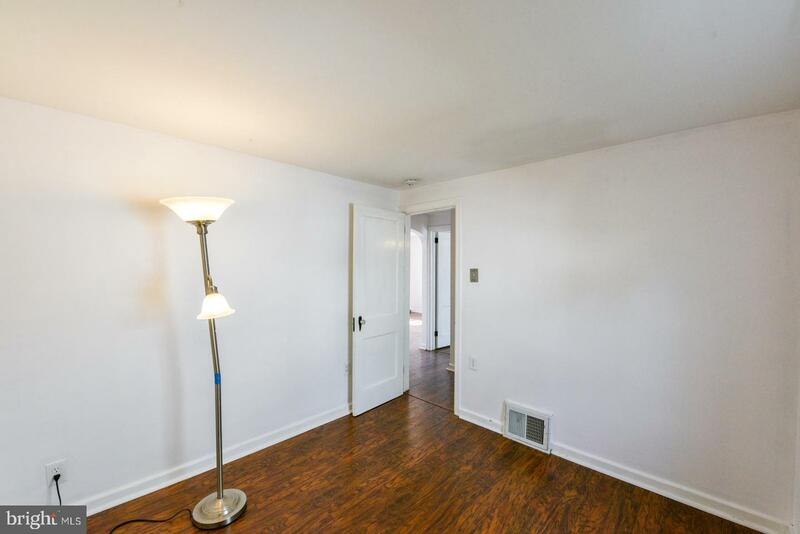 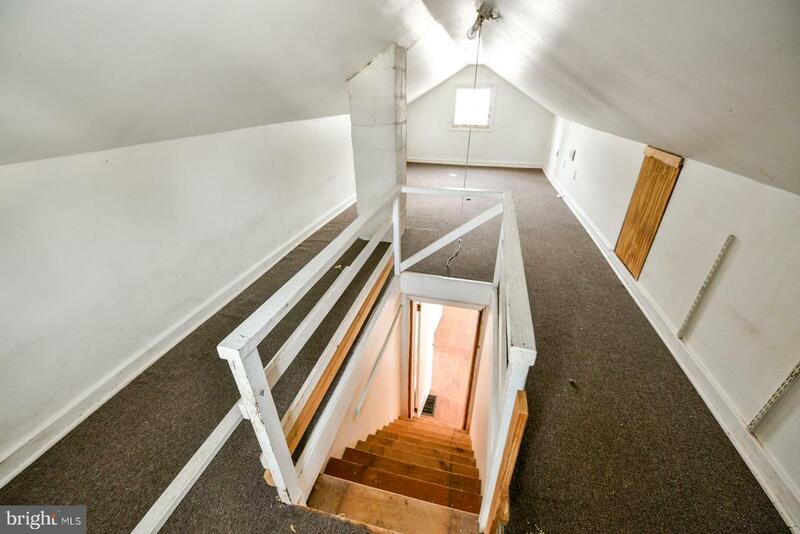 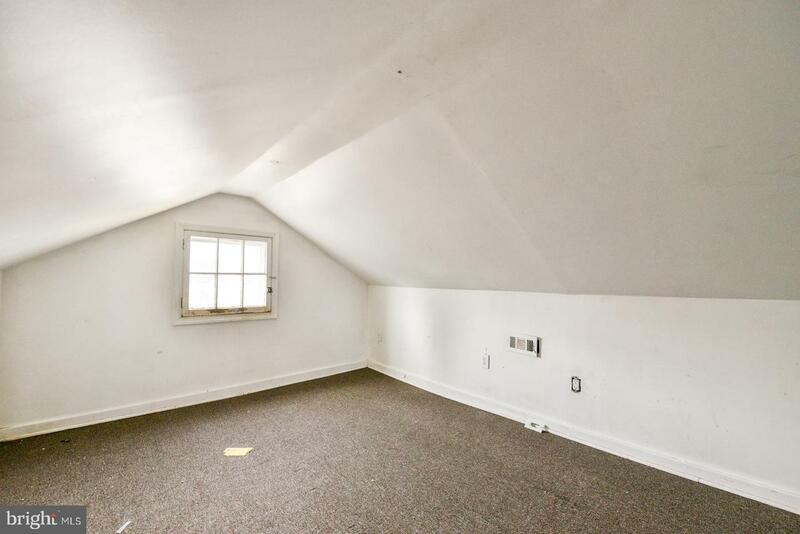 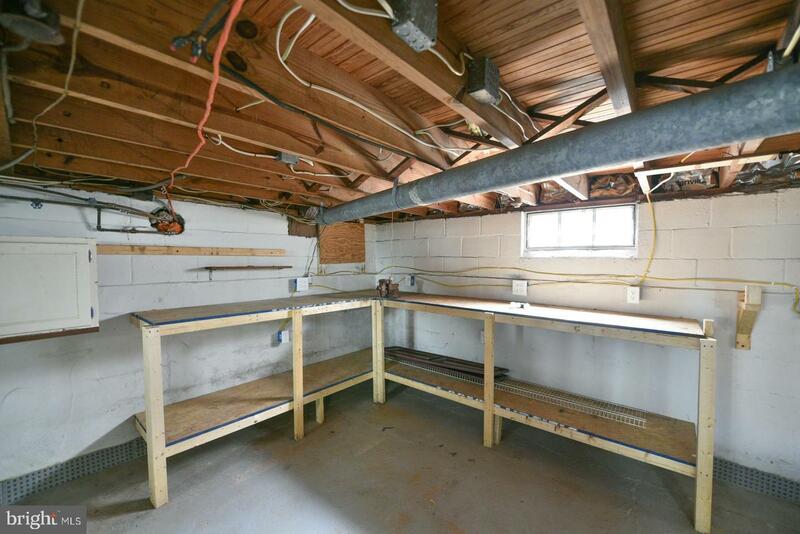 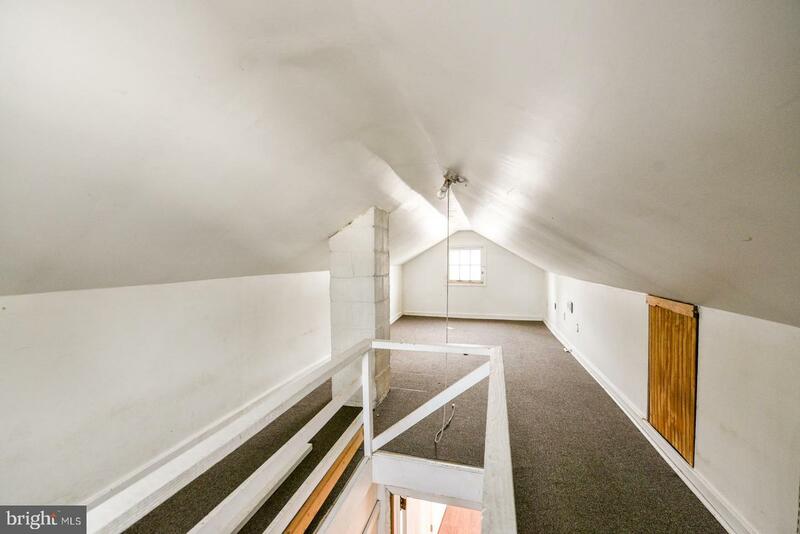 The 2 bedrooms are a nice size, follow the stairs up to the loft and this can be a great bonus room! 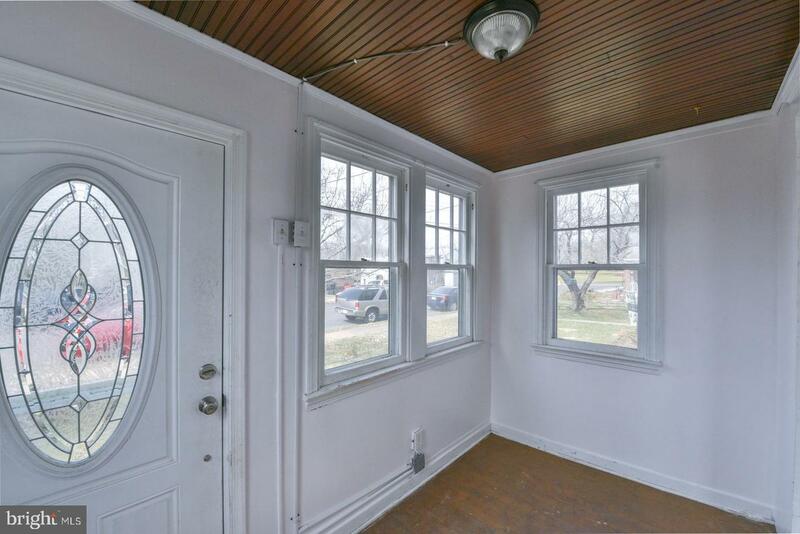 Keep your home cozy and warm this winter with a pellet stove with hook ups already installed! 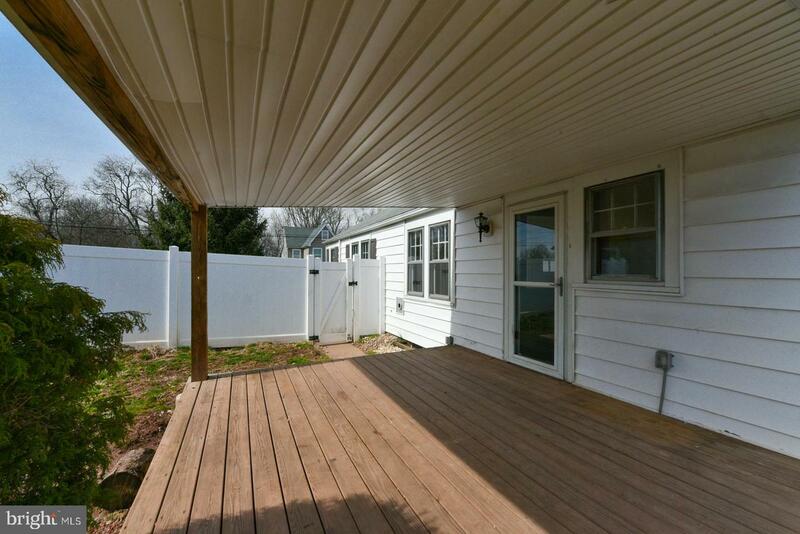 Or Cool off this summer with the newly installed central air! 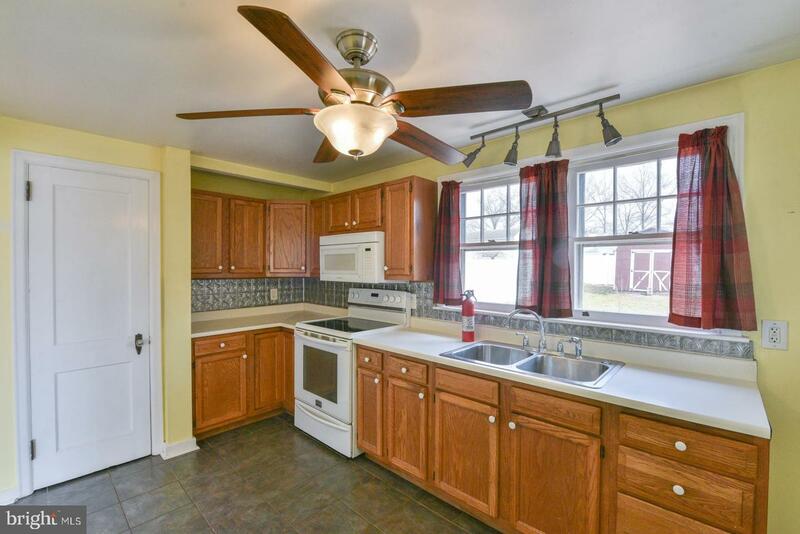 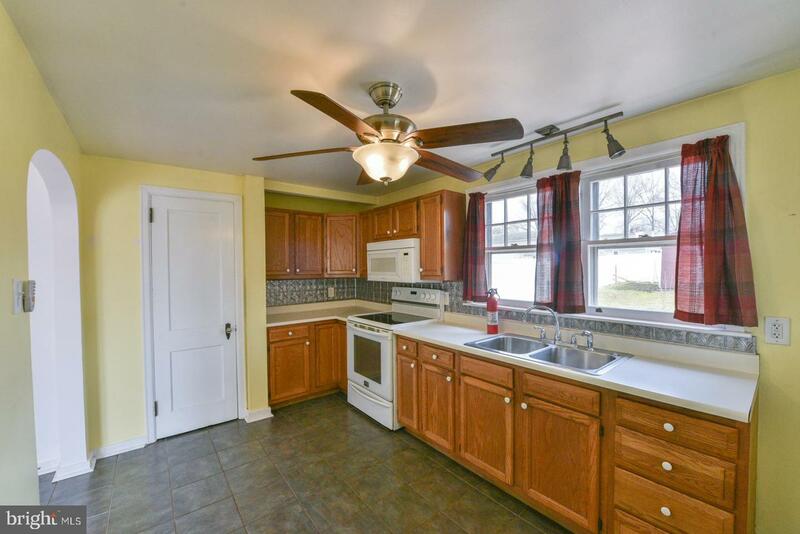 A short walk from Brookside Country Club, this house sits on a quit street minutes from 422, the hospital and shops!